Australia Glass Brisbane had the recent pleasure of providing commercial glazing services for a beautiful Kooroomba chapel. 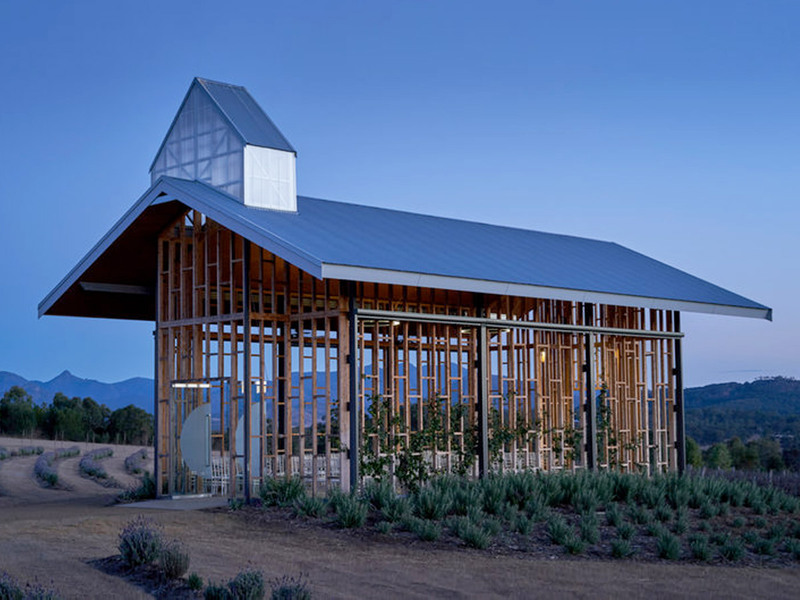 Designed by Wilson Architects, the strategy for the chapel at Kooroomba was to engender an emotive response to place for the special event of a wedding or the inquisitive exploration of the sites landscape setting. Australia Glass Brisbane supplied and installed a frameless entry doors for the chapel. Located at Mount Alford, the Chapel is fast becoming a popular choice for boutique countryside weddings. Head over to the official Kooroomba Chapel website to view more information. If you need commercial glazing services, please don’t hesitate to get in touch with Australia Glass Brisbane today.